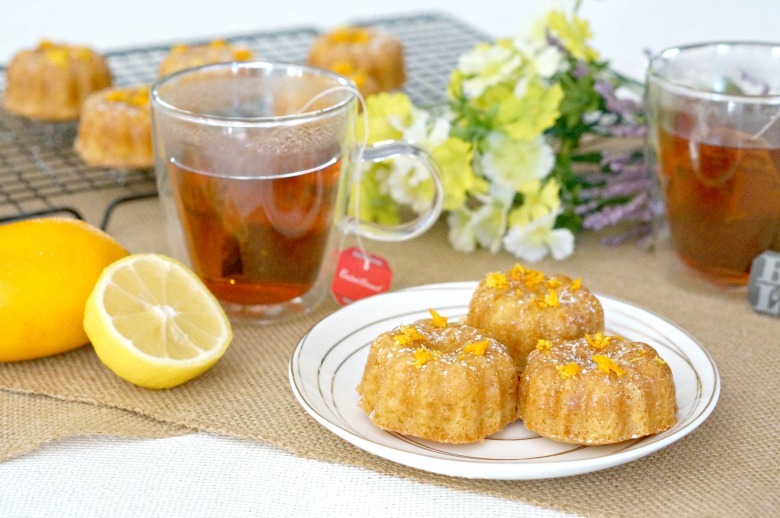 Olive Oil & Citrus Mini Bundt Cakes are a tasty bite-sized treat to serve with your favorite cup of tea. 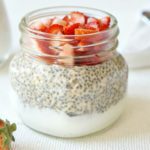 Easy to make and delicately flavored, it’s a perfect pairing. When it comes to baking, I’m my own worst critic. Partially because I feel like I could be better at it. And, partially because I just don’t always love the end product. Other people do, I just don’t. Drumroll please… I’m just not a big fan of sweet stuff. 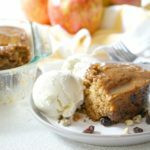 When I share a dessert-style recipe with y’all, it’s gonna be good. These Olive Oil & Citrus Mini Bundt Cakes are darn good. Why make Olive Oil & Citrus Mini Bundt Cakes? When I decided I needed to find something sweet to pair with my afternoon cup o’ tea, I put a lot of thought into it. Just like food and wine pairings, when enjoying food and drinks together, you want to pick flavors that bring out the best in both. 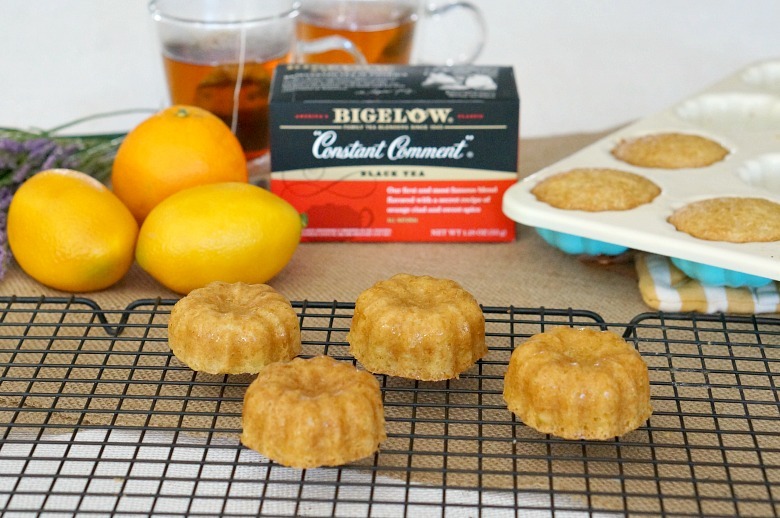 Click the image above to shop for Bigelow Constant Comment Tea, and visit their Facebook and Instagram channels for new ingredient videos and giveaways! Lately, I’ve become quite the tea drinker – especially in afternoons. My workout is done for the day, I’ve been sitting at my computer for a long stretch, and I need a pick me up. It’s time for a cup of Constant Comment. With flavors of black tea, a light citrus note, and sweet spice, it’s one of my favorite teas – perfect for celebrating National Hot Tea Month! And, after playing around with an olive oil cake recipe I’ve had for years, I found that perfect balance of sweet and citrus via mini bundt cakes to pair with it. A cup of Constant Comment, a Olive Oil & Citrus Mini Bundt Cakes … yup, that’ll get me through even the dreariest afternoon at work. 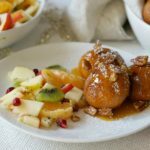 The night before you plan to make these Olive Oil & Citrus Mini Bundt Cakes, set the egg and sour cream on the counter so they can come to room temperature. When you’re ready to bake, preheat the oven to 350°F. In a medium-sized bowl, combine zest with sugar and mix until fragrant and the sugar takes on a yellow hue. Sift in the flour, salt, baking soda and baking powder over the sugar mixture. If you don’t have a fine mesh sieve, just be sure to break up any clumps of baking soda and powder. Whisk the ingredients together. In the bowl of a stand mixer, add the egg, sour cream, vanilla and olive oil. Beat until smooth. 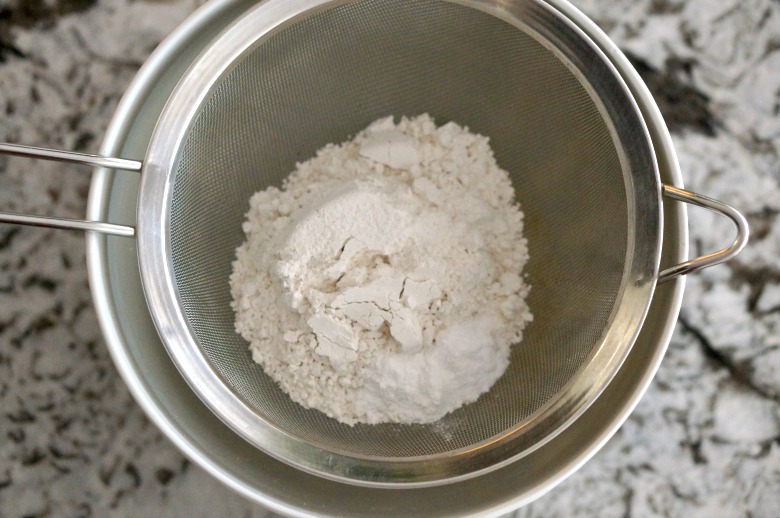 Add the flour mixture to the batter and beat on medium until just combined. Coat a mini bundt cake pan with cooking spray and a light dusting of cake flour. Pour batter into the molds until no more than two-thirds full. You should have enough batter to make 16-18 mini bundt cakes. Bake for 18 minutes, or until a toothpick inserted in the center comes out clean. Allow to rest in the pan for at least five minutes before removing them to a cooling rack. Once completely cooled, dust the Olive Oil & Citrus Mini Bundt Cakes with powdered sugar and sprinkle with extra zest, if desired. 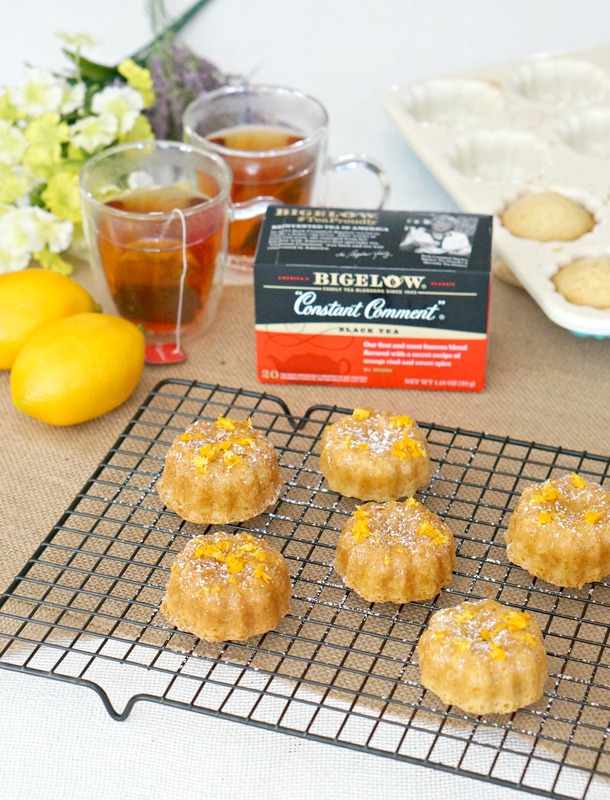 Olive Oil & Citrus Mini Bundt Cakes are a tasty bite-sized treat to serve with your favorite cup of tea. Easy to make and delicately flavored, it's a perfect pairing. Allow the egg and sour cream to come to room temperature. I like to set them out on the counter the night before I plan to bake. Preheat the oven to 350°F. 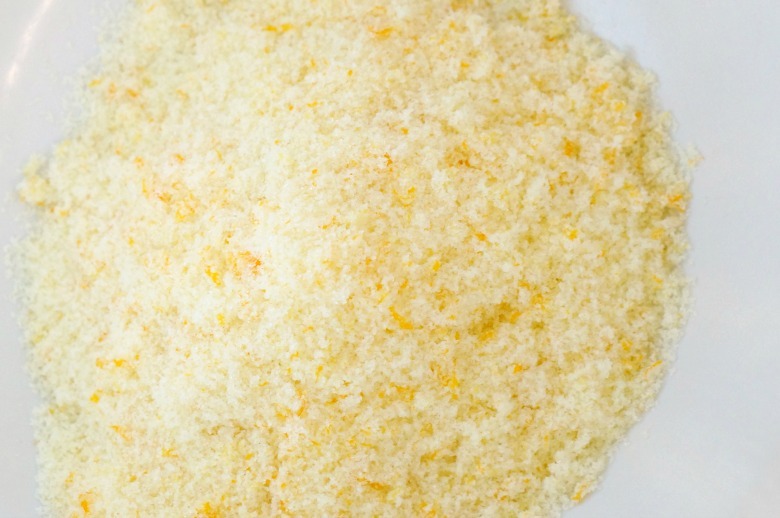 In a medium-sized bowl, combine zest with sugar and mix until fragrant and the sugar takes on an orange-ish hue. Sift in the flour, salt, baking soda and baking powder. If you don't have a fine mesh sieve, just be sure to break up any clumps of baking soda and powder. Whisk the ingredients together. Allow to rest in the pan for at least five minutes before removing them to a cooling rack. Once completely cooled, dust with powdered sugar and sprinkle with extra zest, if desired. 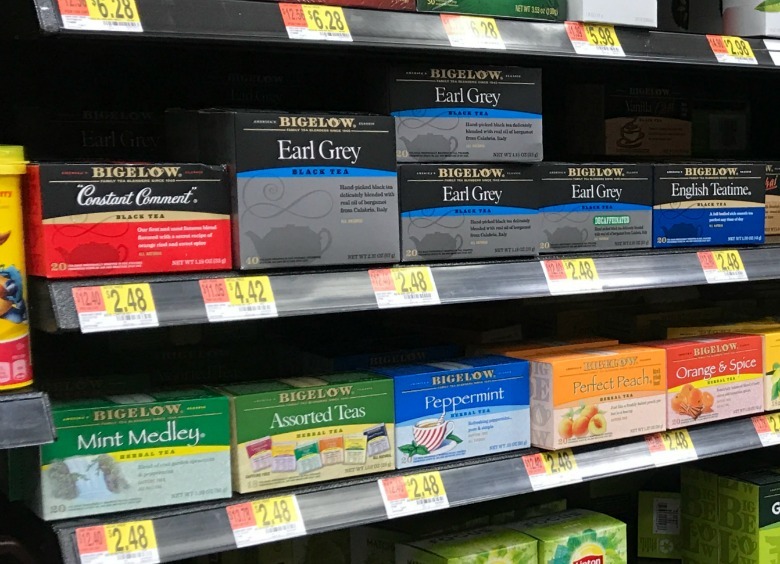 Bigelow Tea, available at Walmart, is my go-to for classic tea blends no matter my mood. 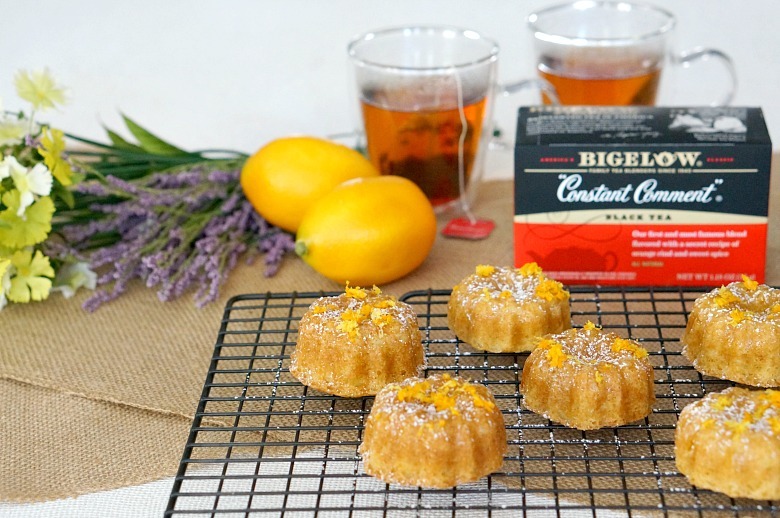 Be sure to check in with Bigelow on Facebook and Instagram for their brand new ingredient focused videos throughout National Hot Tea Month. You’ll find videos highlighting their Earl Grey, Green Tea, Green Tea with Lemon, Cozy Chamomile, and Constant Comment teas, and announcing weekly giveaways. How do you Tea Proudly? 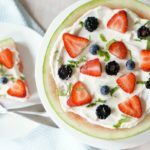 Check out our Homemade Pop Tart and Strawberry White Chocolate Cake recipes for other great sweet treat and tea pairings. 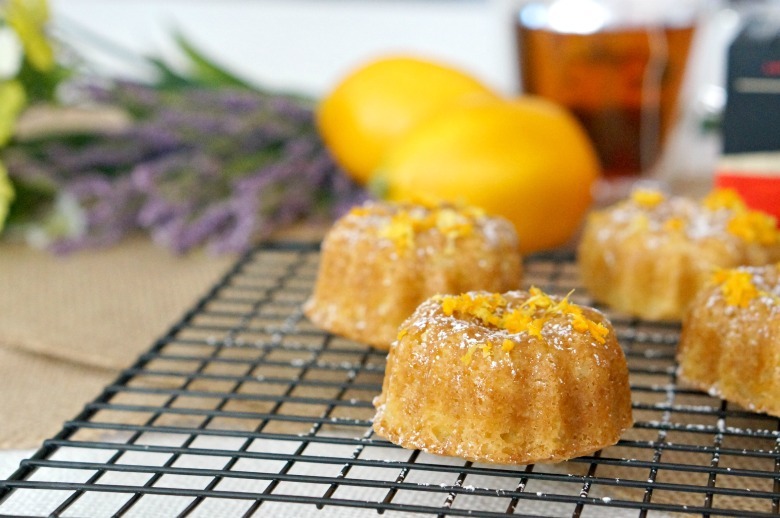 Save this Olive Oil & Citrus Mini Bundt Cakes recipe to Pinterest! Directions refer to yogurt but that is not in the list of ingredients.